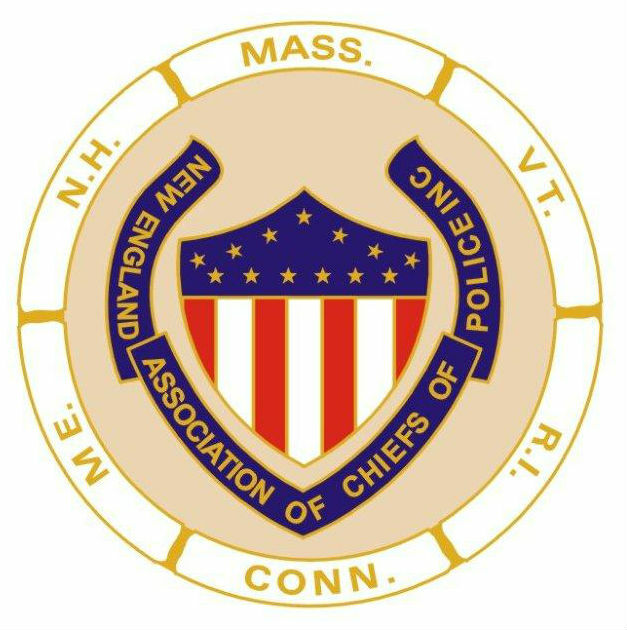 The Town of Weare, NH is seeking a progressive, community oriented Police Chief to lead this CALEA accredited, full-service police department of 11 FT officers with an operating budget of $1.6 mil. With approximately 9000 residents, Weare is located in South Central NH, within 20 miles of the cities of Manchester and Concord and 70 miles from Boston, MA. The Town is governed by a 5 member Board of Selectmen, with an appointed Town Administrator. 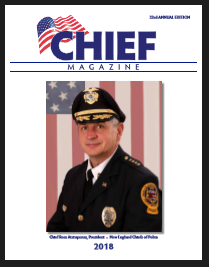 College Degree/Master’s preferred; ten years of progressive police experience, with 5 years command experience or equivalent combination of education and experience. The successful candidate shall reside within 25 miles of Weare within six months of hiring. Salary range to low $90s. Starting salary commensurate with qualifications. Excellent benefits.